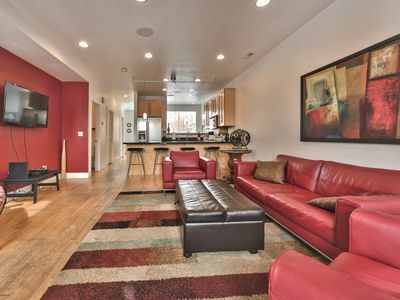 My cozy Salt Lake City condos are my trendy, fun, home-away-from-home. I hope they can be yours too. When I travel, I want all the amenities of home. I’m a suburban girl with urban tastes, so I like to have easy access to the airport, easy access to downtown and a short drive to the best skiing in the world. 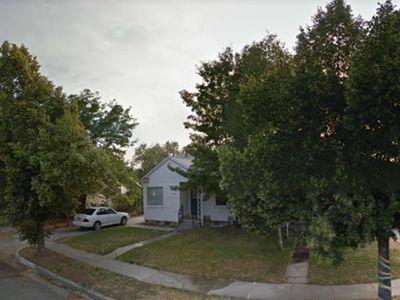 I have two units available for rent. 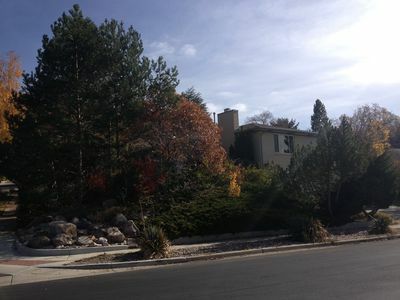 This one, and the other, which is also listed on Vacation Rentals Property ID# 7086223. 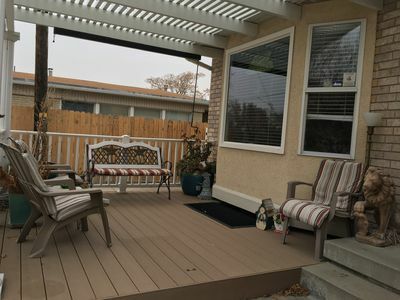 Both units are in the same complex, next to each other, conveniently nestled just 8 short minutes from the airport and just 2 miles from all the downtown activities. Traveling with friends? Book the units together and I'll give you a great discount. 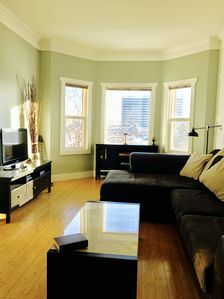 You can get settled in, right after arriving in town. Additionally, you will have gated parking for your vehicle; one dedicated space per unit. 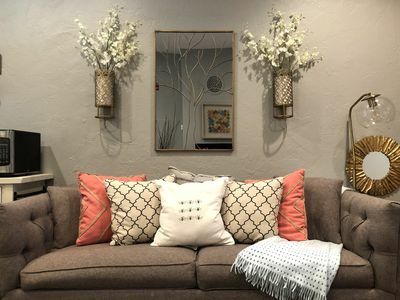 When you enter into the condo, you’ll feel right at home. 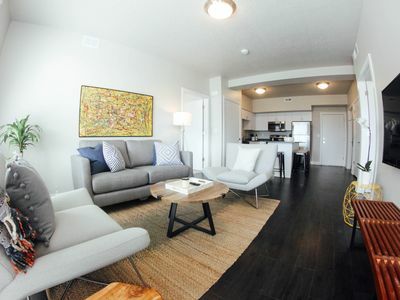 Both are the same layout with the same features and amenities, but different decor. 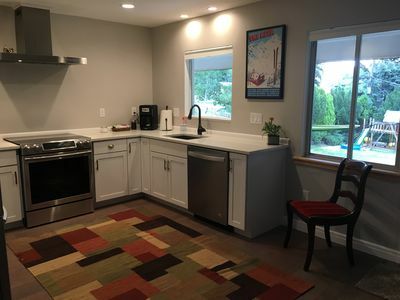 One has beautiful granite counters and new kitchen cabinetry, while the other has rich, warm earth tones, new carpet, and lovely mosaic tile in the kitchen. 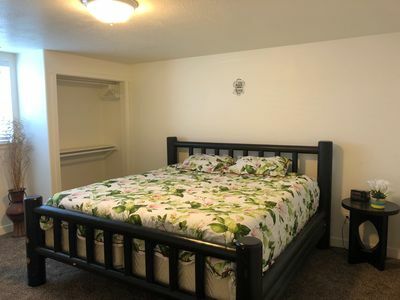 Both are remodeled bathrooms and kitchens with new appliances, comfortable Queen beds in the master, and full size beds in the 2nd bedroom. 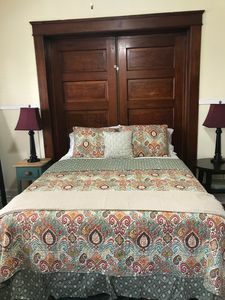 Linens are included for all the beds and I provide towels for up to 4 people. We're also now baby friendly! with a Pack 'n Play and high chair available to you, should you require them, if traveling with little ones. Enjoy having your privacy with all the amenities you need, without the high price of boring, expensive hotels. Definitely better priced than a hotel suite, with far more to offer. I even supply coffee and tea! My dedicated cleaning lady keeps these condos very clean with professional pride. 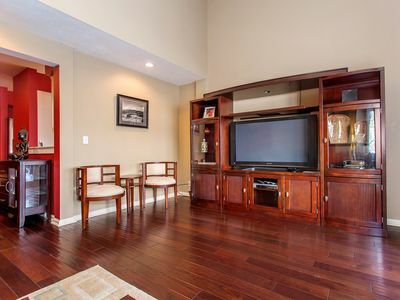 Each unit features two flat panel TV's and DVD players; one in the living room and the other in the master bedroom. DVD’s are also available to watch during your stay. If you have some you’d like to unload, bring them along and add them to the guest library for others to enjoy. Ahh, comfort. The master bedrooms are furnished with real Queen size beds with a tempurpedic mattress topper. Something my bad back requires no matter which unit I stay in! The second bedrooms are furnished with real Full size beds, also with tempurpedic mattress toppers. The sofabeds pull out into a full size bed (cozy!) and in each unit, a twin foldaway bed is also available in the closet of the 2nd bedroom. 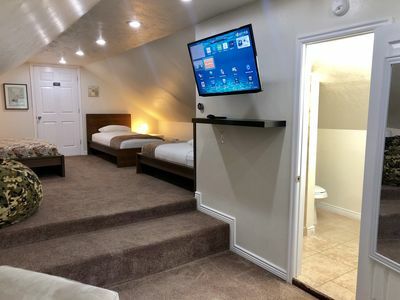 In addition, in each unit, the 2nd bedroom is furnished with a small desk to get some work completed, or to set up your laptop when you need to get online; the units are WIFI enabled. Each unit also has a washer and dryer, with complimentary laundry detergent, a fully stocked kitchen featuring new, electric ranges, new dishwashers and new refrigerators! 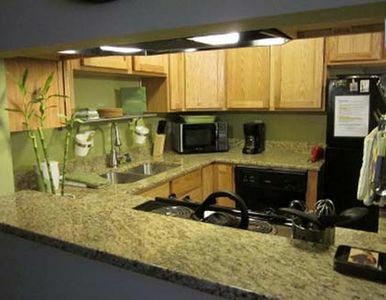 Coffee maker, teapot, toaster, microwave oven and everything you need to cook and serve your delicious meals. Tupperware is also available for your use to pack leftovers in if you are on the run. 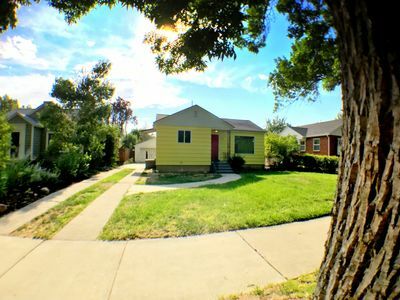 Minutes to downtown Salt Lake City, this is an ideal location. 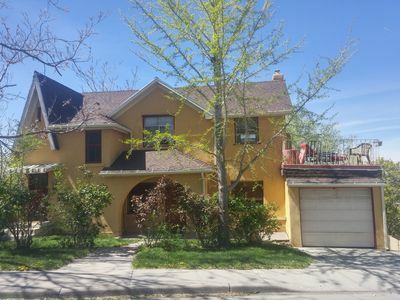 Just a short 2 mile drive, you’ll have access to the best dining Salt Lake City offers, great museums, grocery stores and shopping at the Gateway Mall. Oh! and a Trader Joe's is just a few miles right up the road. YAY! If you are here for business, you are just 2.33 miles/8 minutes from the Salt Palace Convention Center and have quick access to the I-80, I-215 and I-15 freeways. If you aren't interested in renting a car, no worries. A 10 min taxi from the airport, and you can catch the 516 bus around the corner and it takes you just a block from the Salt Palace or other convenient, downtown locations. Maps of the bus route and local ski areas are available in my directories located in the unit. 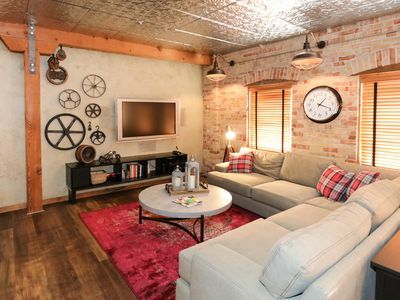 Whether it be for a sporting event, business meetings, a conference, LDS activites or Temple, these affordable condos are just a quick 10 minutes from all the downtown activities. For skiers looking to save some money, it’s just a 20 minute drive to the best snow on earth at Snowbird & Alta, Brighton & Solitude. 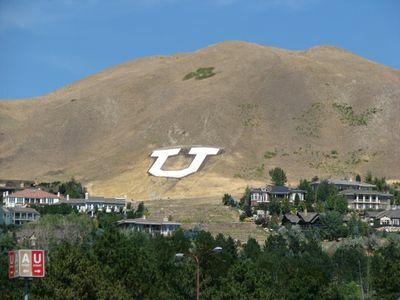 Or for more winter action, just a 30 minute drive to Park City, Deer Valley & the Canyons. Snow Basin and Powder Mountain are just up the I-15 too (see my Ogden rental for these ski areas). Summertime brings great hiking, biking, fishing or day trips to Utah’s world-famous canyons. 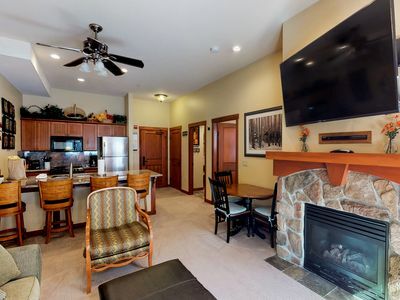 Cute ski-in/ski-out condo w/ shared hot tub & pool + Club Solitude access! 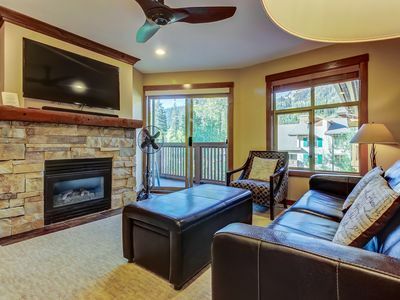 Remodeled ski-in/ski-out condo with a shared pool, hot tub & fitness center! 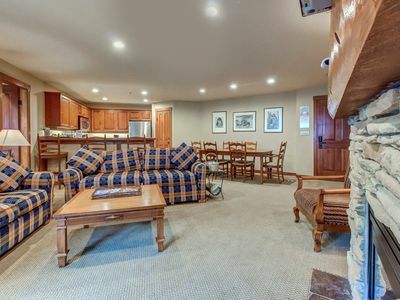 Sleek ski-in/out condo w/ Club Solitude access & shared hot tub, pool & more! 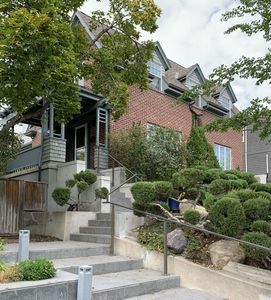 Modern SLC Townhome. Light and Bright. Sleeps 8.